With wild waves crashing on dramatic coastline, ancient castles and mysterious standing stones, and of course the best of British sunsets, it's not hard to see why so many people associate Cornwall with romance, either for a spontaneous mini-break or a honeymoon holiday. Think turquoise seas, sandy coves, heather-covered moorland, and picturesque walks along the South West Coast Path, taking all of it in. Cornwall's a fascinating county, whether you are looking for romance, rustic charm, excitement or adventure. But while romance can blossom equally well on the high seas or with sand between your toes, its home comforts and an idyllic setting that make a domicile into a love-nest. 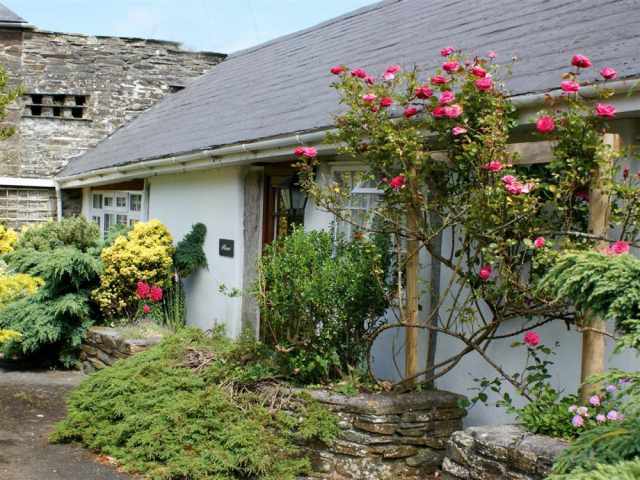 At Cornish Traditional Cottages we provide romantic cottages for couples with this very idea in mind. Whether you're looking for stone floors and snuggling simplicity before an open log fire, or deep pile rugs and a four-poster bed in the lap of luxury, we have the perfect cottage for two. 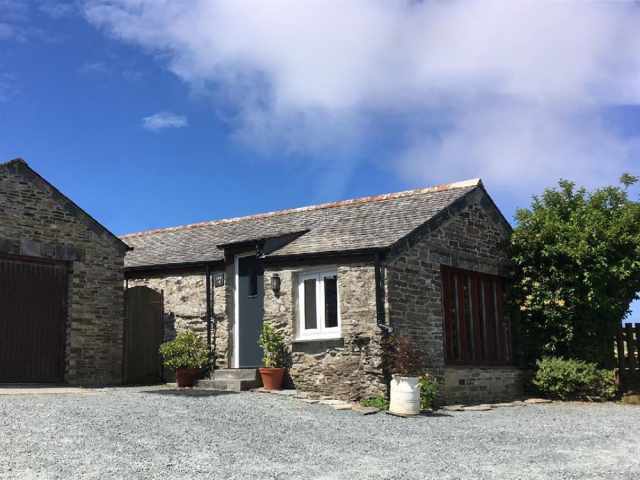 Romantic cottages in Cornwall can be found in many and diverse locations. 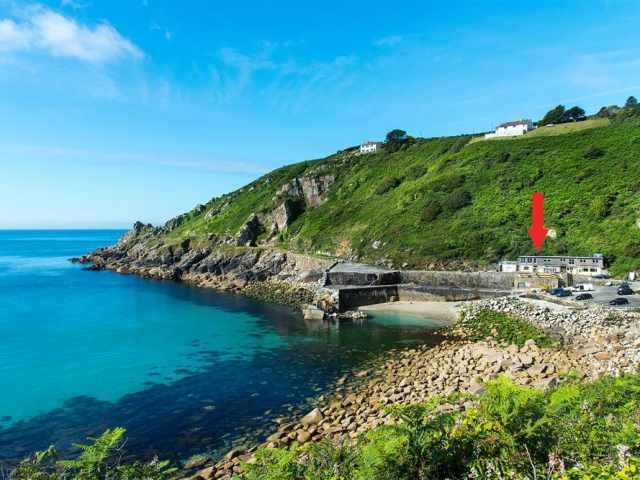 Secluded sea view properties hidden away from it all, from which to watch the sun go down with a loved one, or something with some hustle and bustle nearby. Many couples come to the UK from Europe, the US and beyond, inspired by a passion for Cornwall, its history, and its literature. However, if you're just up the road in Bristol or London, Cornwall is an effortlessly quick jaunt to recharge the batteries and rekindle the fires of love. 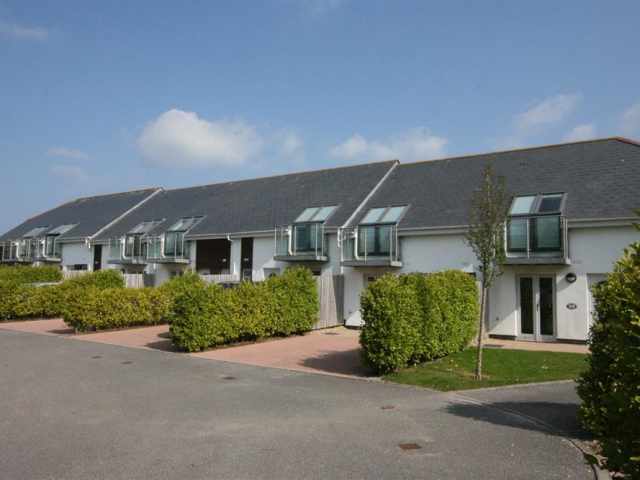 Whether you prefer to enjoy the glamorous high life in fabulous Falmouth, or you like your champagne from a picnic hamper among the daffodils, overlooking a peaceful estuary, Cornwall can deliver the experience you're looking for, and we think you'll find that Cornish Traditional Cottages has the idyllic, romantic cottage just for you two.